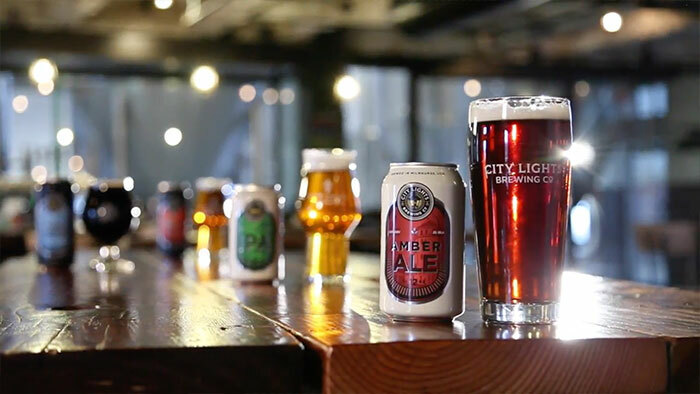 City Lights Brewing Co. co-founder, owner, and brewmaster, Jimmy Gohsman, shares a bit about the Amber Ale in this beer profile video. 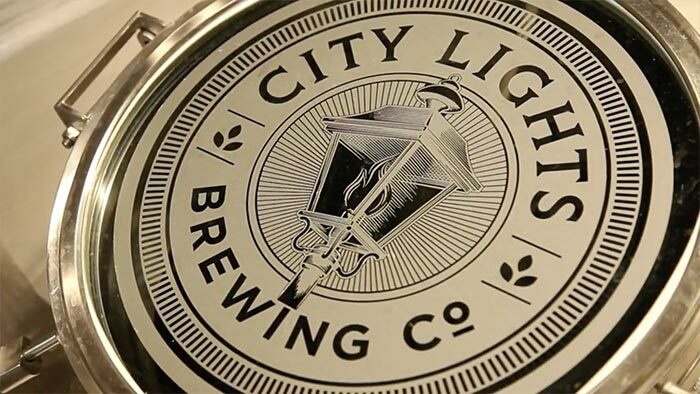 City Lights Brewing Co. co-founder, owner, and brewmaster, Jimmy Gohsman, shares a bit about the Coconut Porter. A good beer year round! Why not start here when it comes to raising your standard? 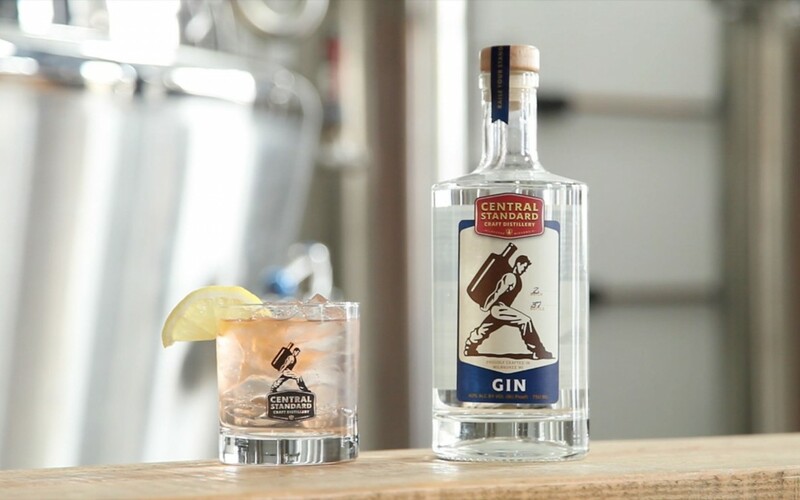 Learn how to mix the Perfect Gin & Tonic in this demonstrative sequence, which is short and sweet with two dashes of bitters and a Walzak Media original musical accompaniment.